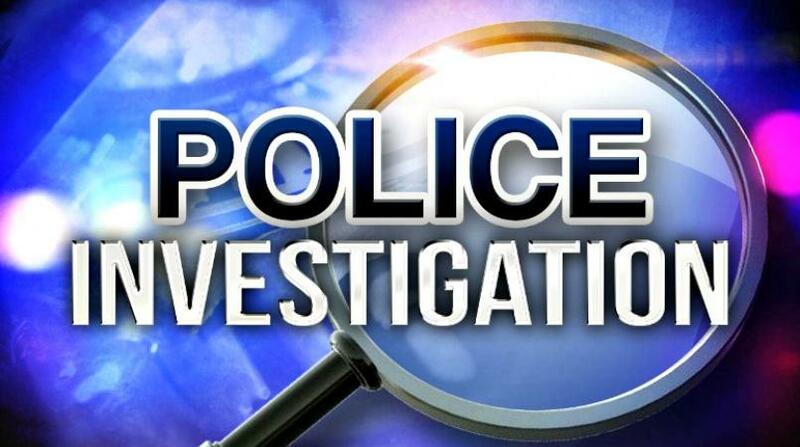 The Jamaica Police Federation has expressed condolences to a female corporal who lost her son in a drowning accident in Canada over the weekend. 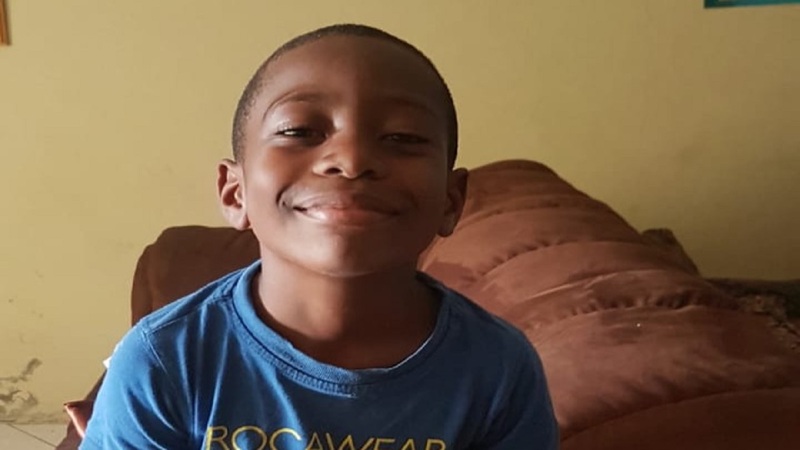 Javaughn Black, 7, died Saturday after accidentally drowning during a family trip to Sandbanks Provincial Park in Canada, according to a GoFundMe account launched to raise funds to return his body to Jamaica for burial. The Police Federation on Sunday said it was saddened by the news and offered condolences to Javaughn's mother, Detective Corporal Sherrie Thomas. "We know that Sherrie loved her son beyond measure and all boundaries," Arlene McBean, chairman of the federation, said in a statement to rank and file police officers. "Sherrie, we are here for you through difficult time and beyond. We all declare that the Almighty God will cover you and your family with his comforting hands, spirit of strength and healing powers," McBean said. 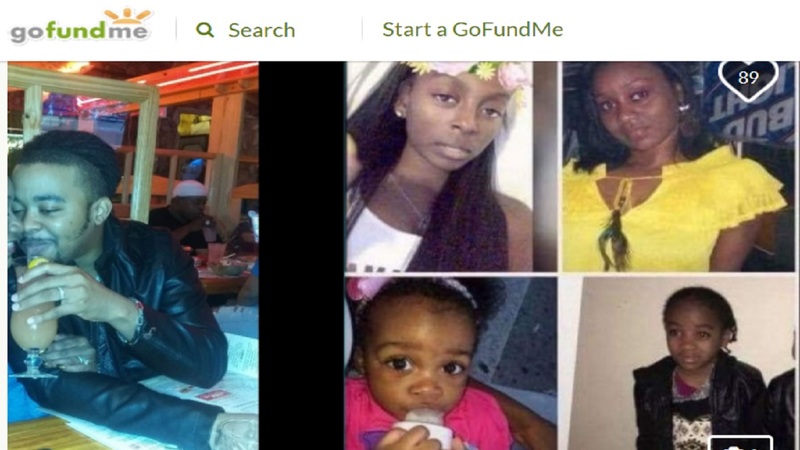 The GoFundMe launched to raise funds for the return of Javaughn's body to Jamaica has already exceeded its US$10,000 target. All funds raised will go directly to Thomas to offset the unexpected expenses, stated family members behind the account, further noting that, "Any additional funds raised will go towards funeral arrangements for Javaughn in his hometown in Jamaica." According to the family members, what was supposed to be a fun filled experience turned to tragedy when Javaughn lost his life in the accidental drowning. "Every effort was made to revive Javaughn by emergency responders including an off duty ER doctor that happened to be at the beach with her own family," said the relatives, adding that "45mins after arriving at Prince Edward Memorial Hospital doctors gave the horrible news that Javaughn was gone." 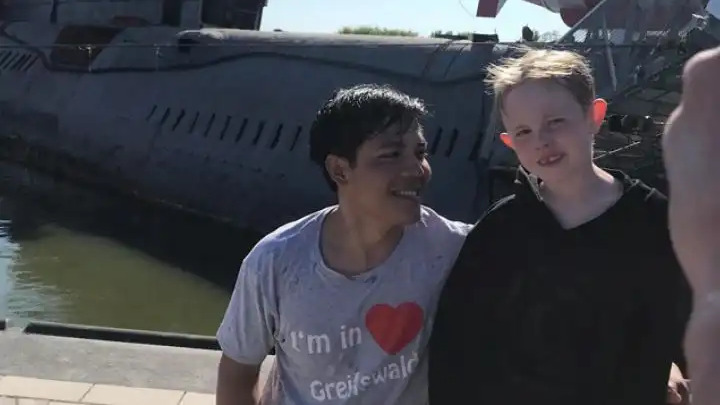 It was the first time that Javaughn was travelling overseas, according to the family members who noted that the boy was Thomas' only son.